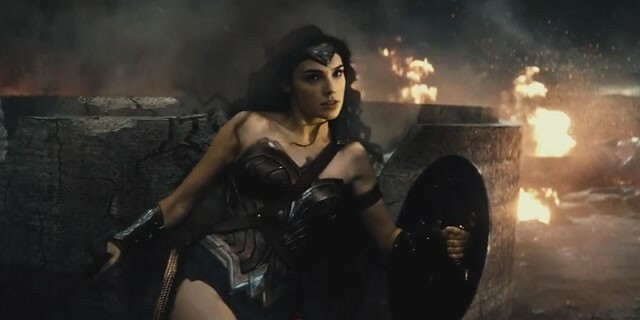 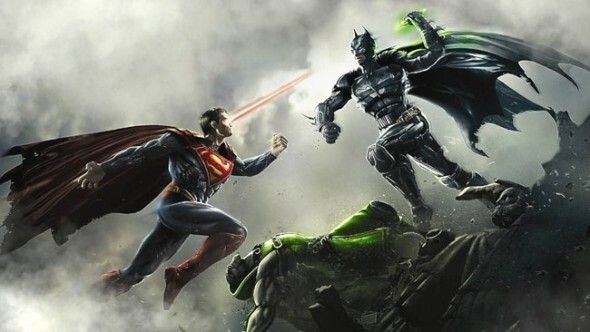 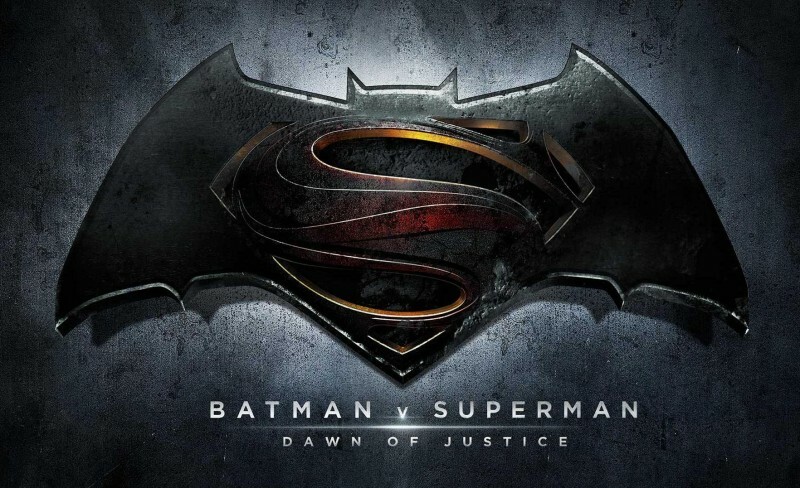 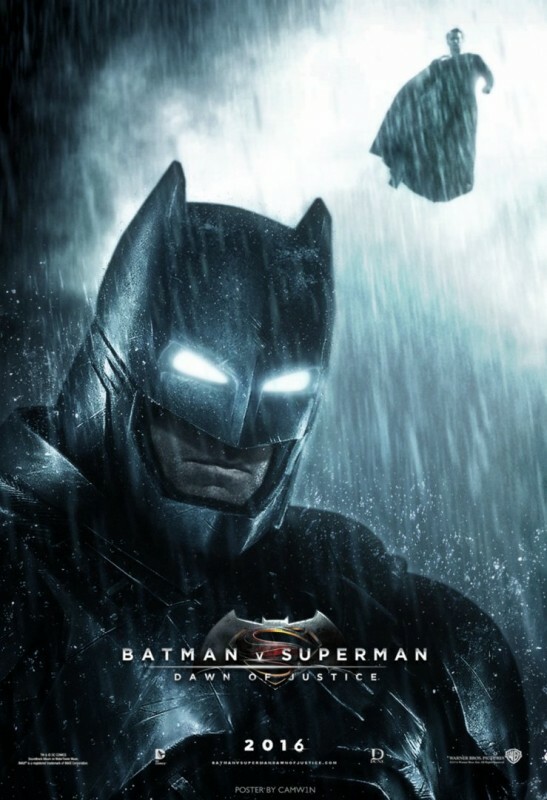 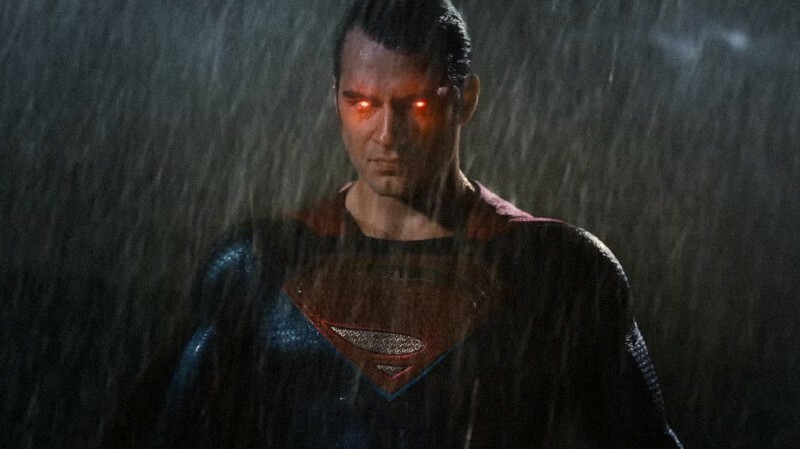 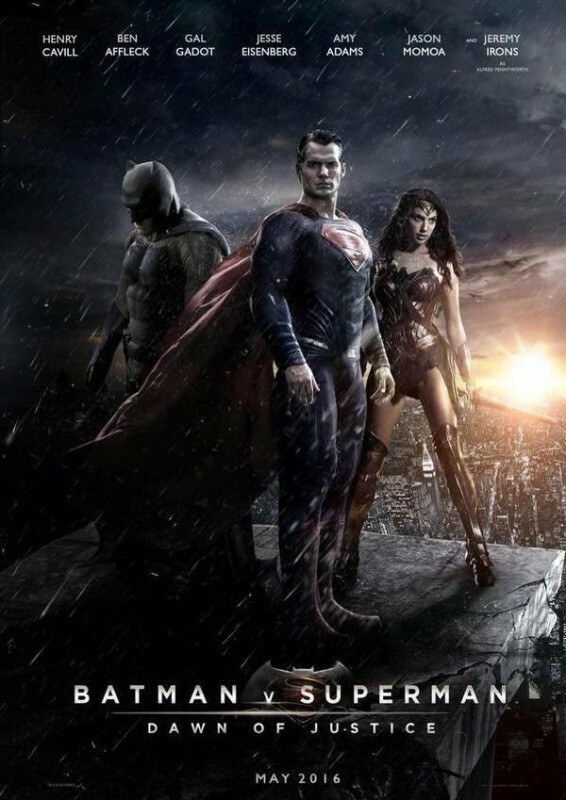 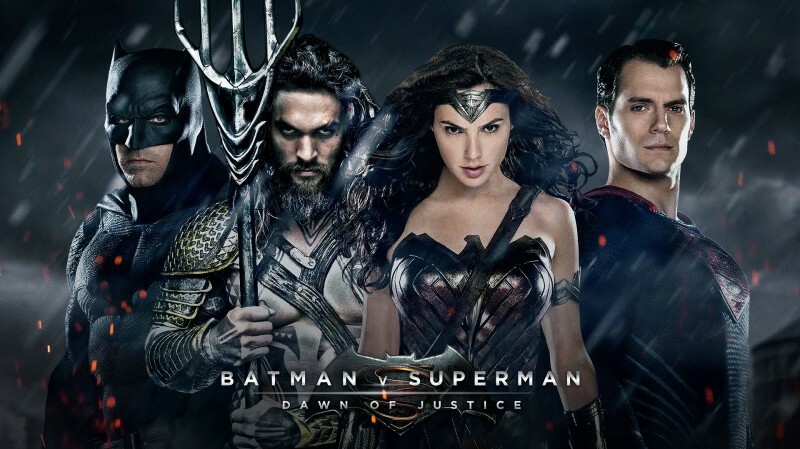 Batman v Superman: Dawn of Justice is an upcoming superhero film is set to be releasing on 25 March 2016. 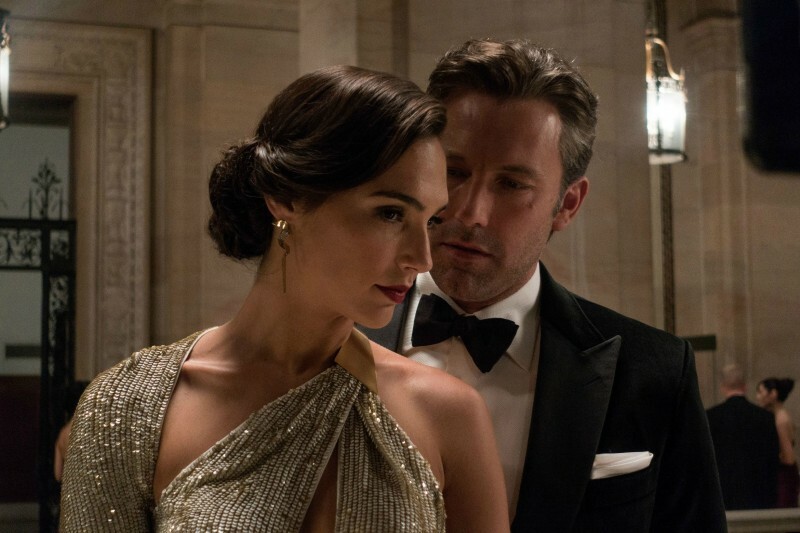 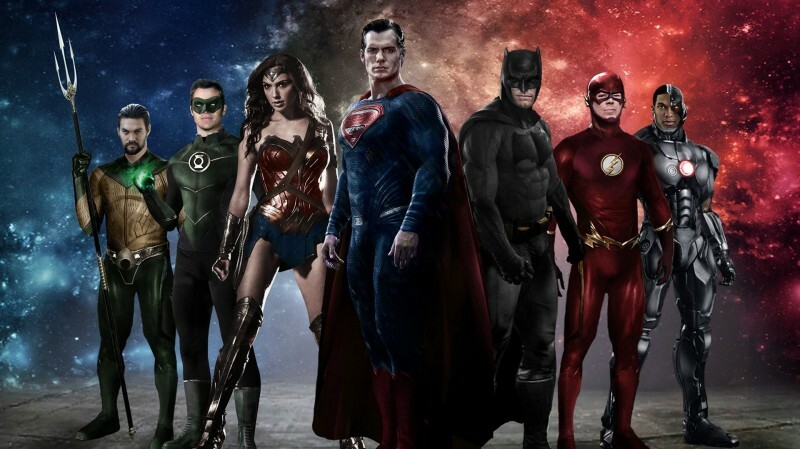 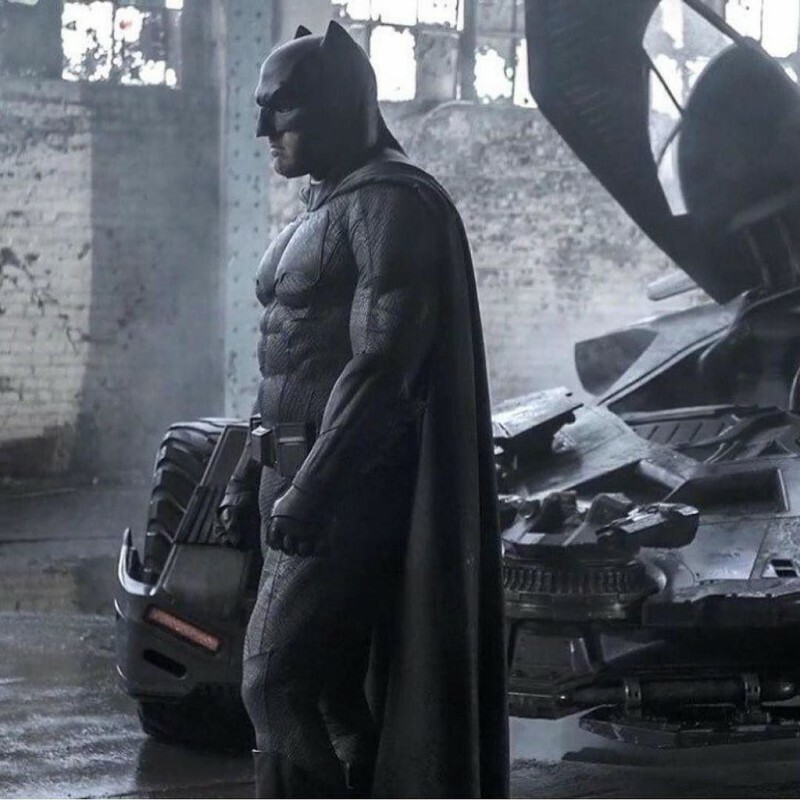 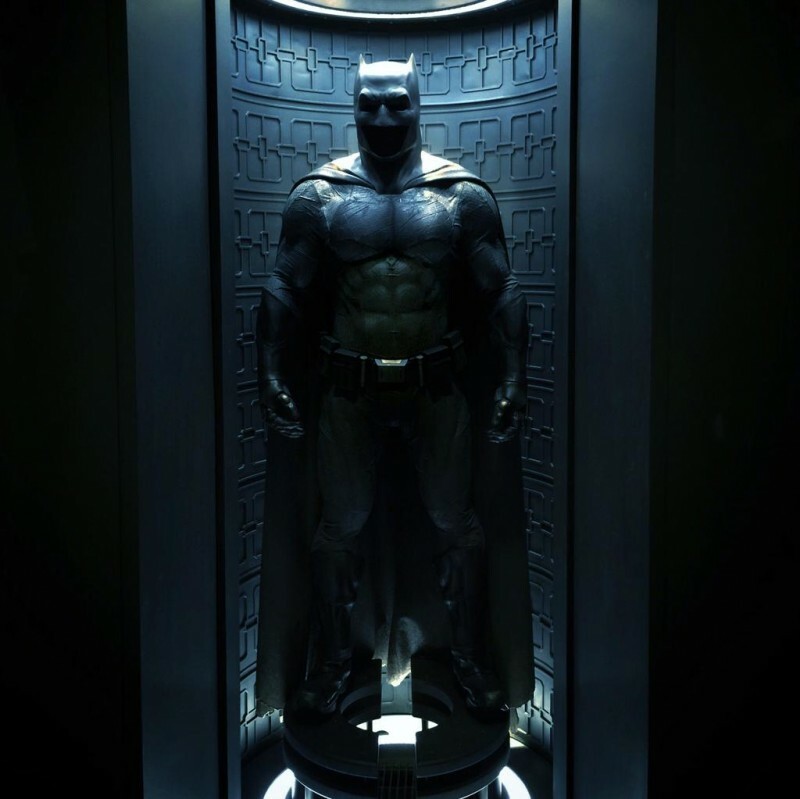 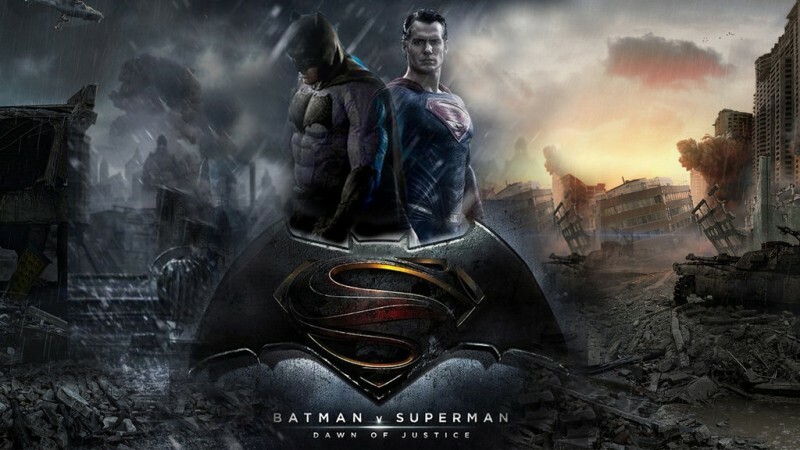 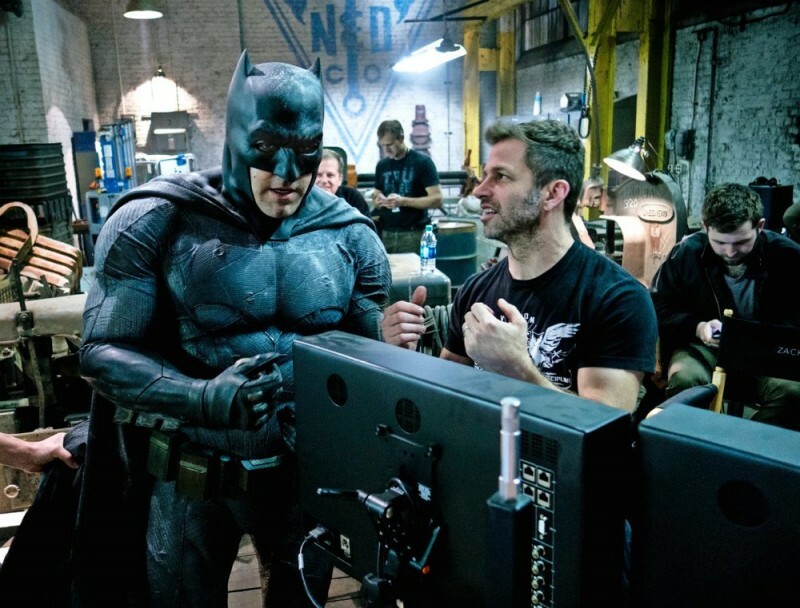 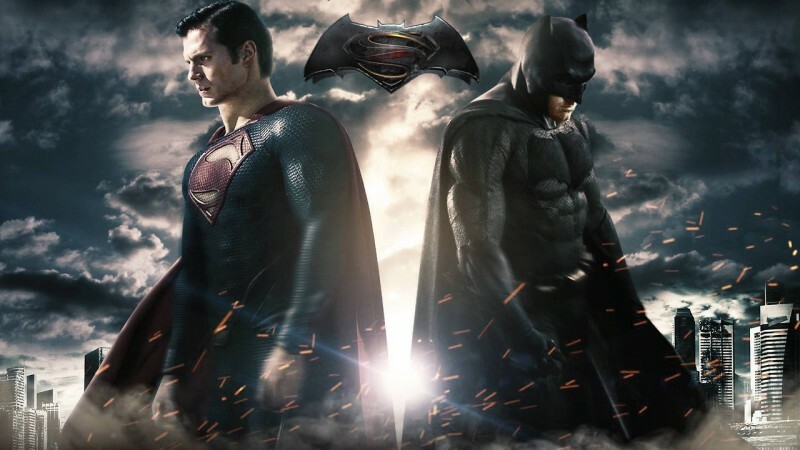 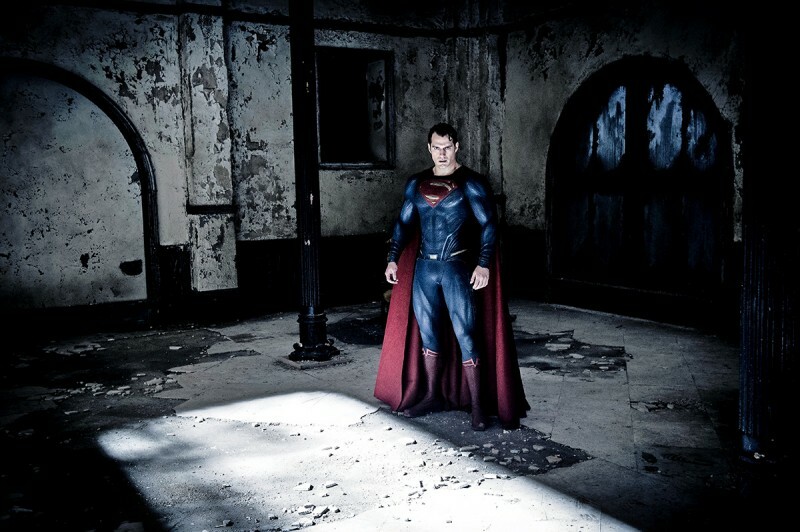 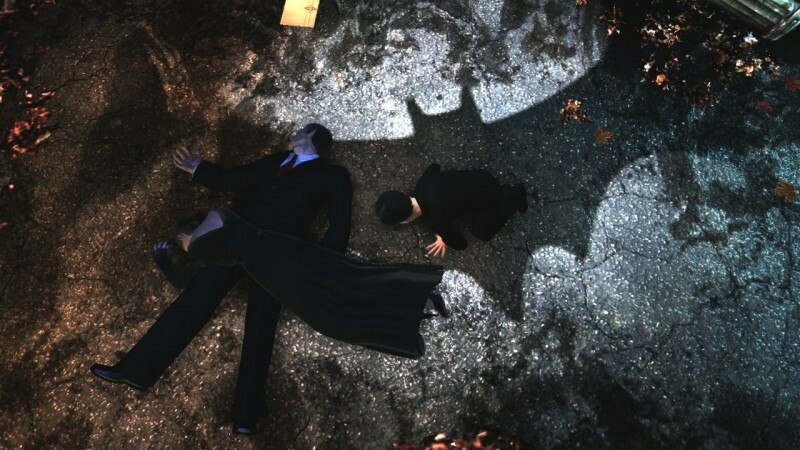 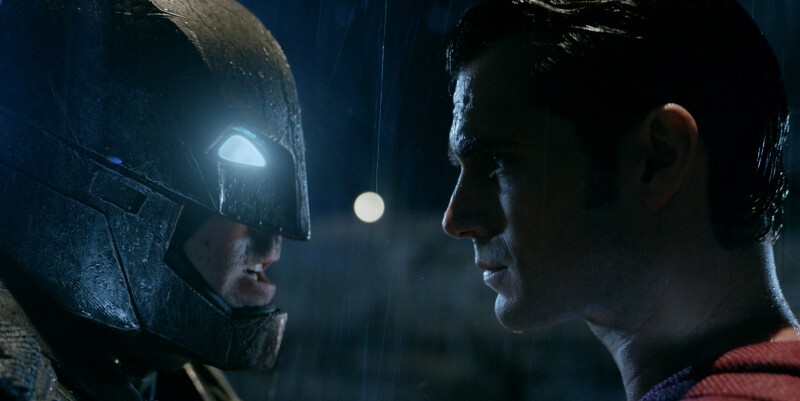 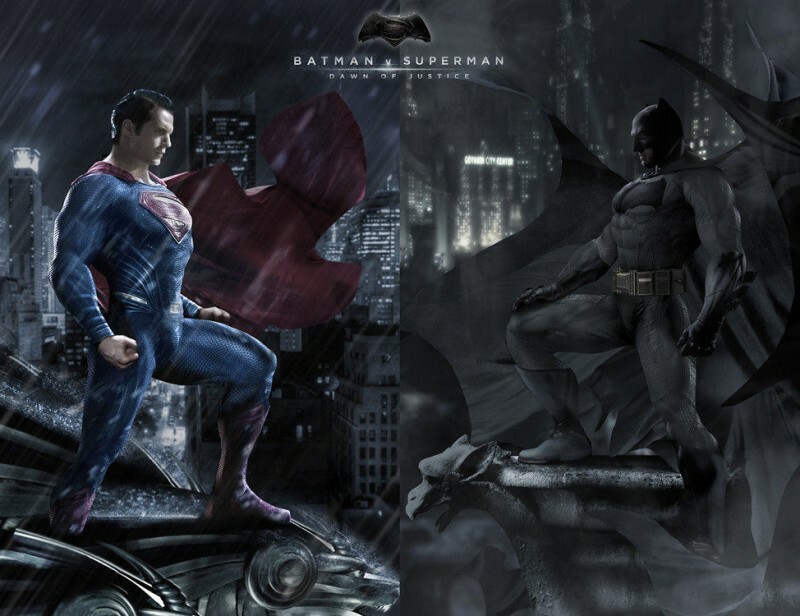 The film story is revolving around the superheroes Batman and Superman. 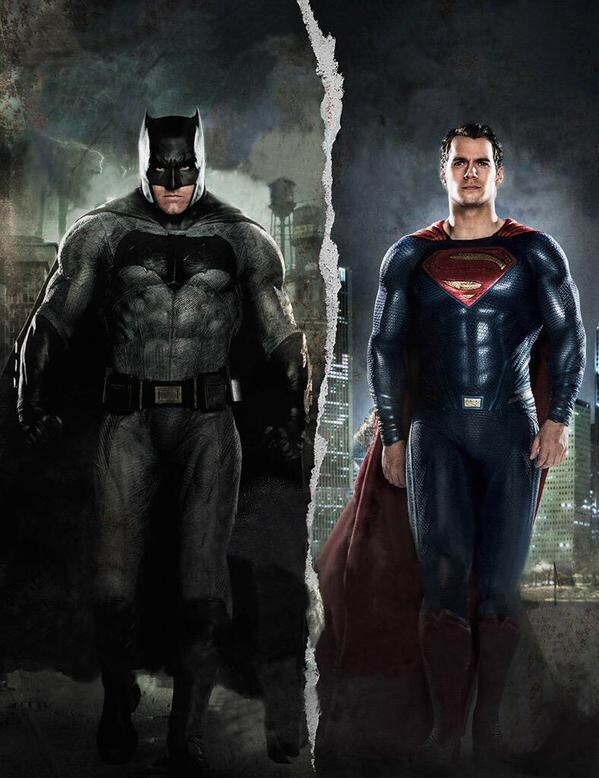 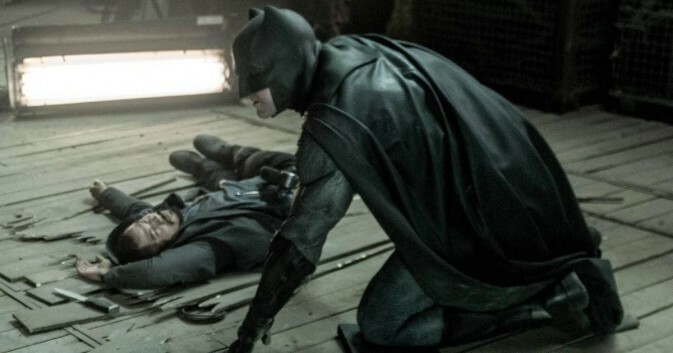 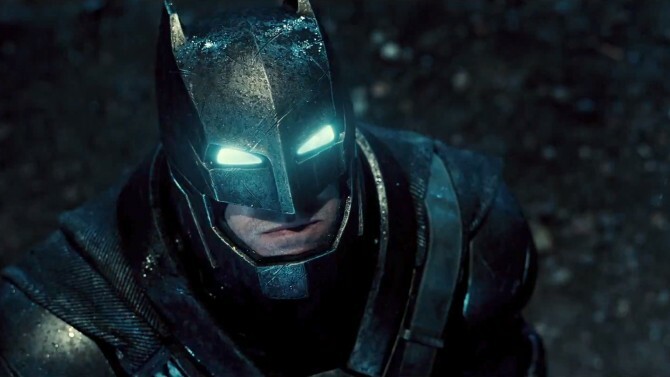 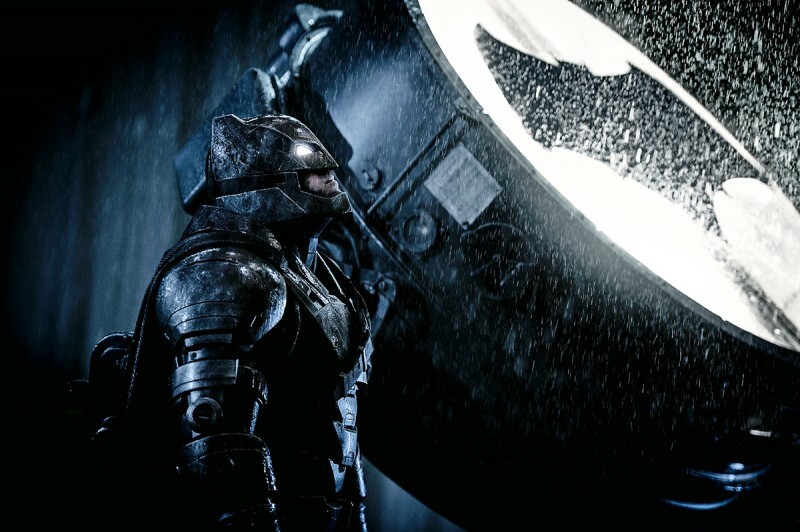 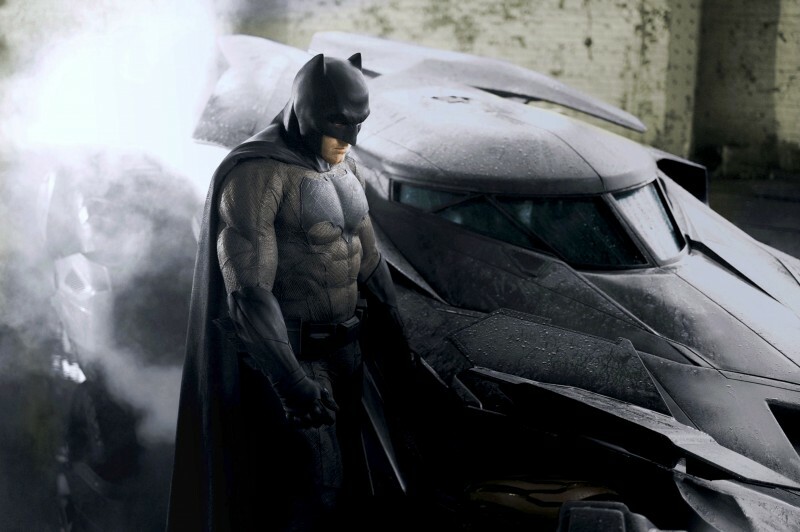 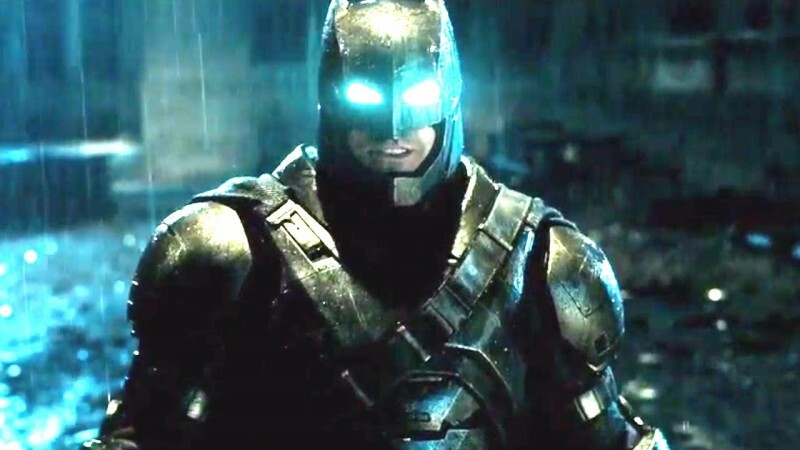 The film is the live action movie that will feature both Batman and Superman. 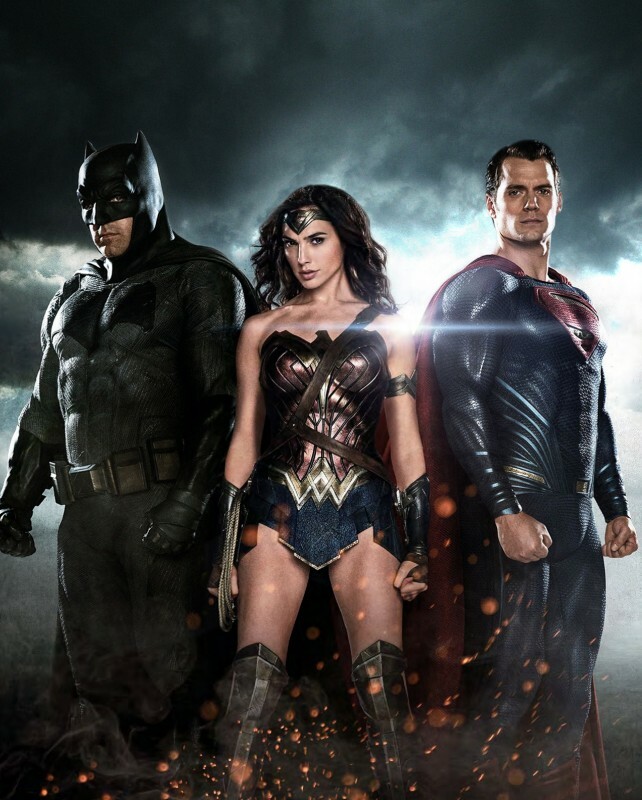 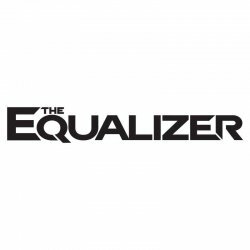 This film stars famous Hollywood celebrities named Laurence Fishburne, Ben Affleck, Henry Cavill, Amy Adams, Jesse Eisenberg, Diane Lane, Jeremy Irons, Holly Hunter, and Gal Gadot.